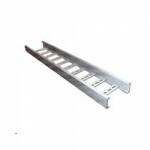 Ladder Type Cable Tray Comprises Of Two Longitudinal Side Rails Connected By Individual Transverse Members Called Rungs. 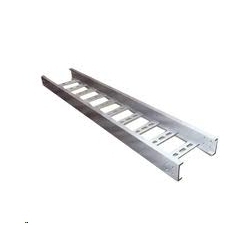 Ladder Cable Tray Is Generally Used In Application With Intermediate To Long Support Span & Laying Of Power Cable On Long Route. Accessories : Horizontal Bend / Vertical Inner Bend / Vertical Outer Bend, Tee, Reducer Etc.